Are you up to it? The Fifteen Peaks is known as one of the UK’s toughest fitness challenges, and you’ll be taking it on in winter. If you’re looking for an event to train for, a team bonding experience, or simply a personal goal, the Fifteen Peaks is the one to sign up for. 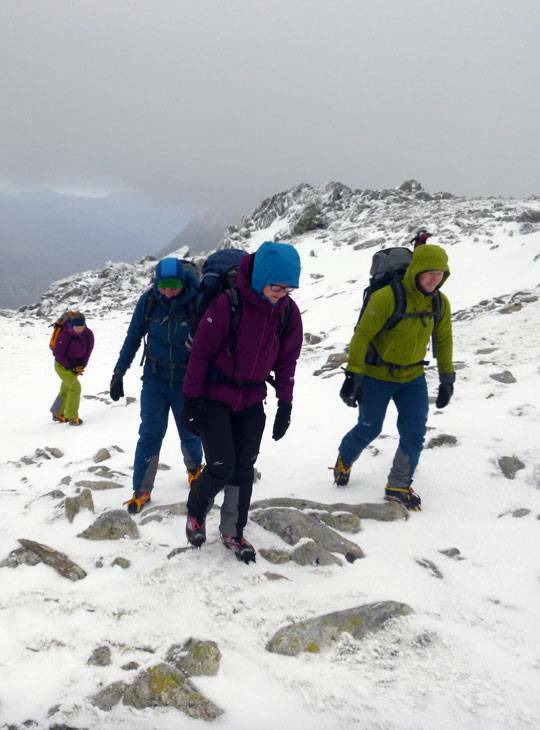 Join us on this five-day guided traverse attempting to take in all fifteen of Snowdonia's highest peaks, taking in incredible scenery as you go. 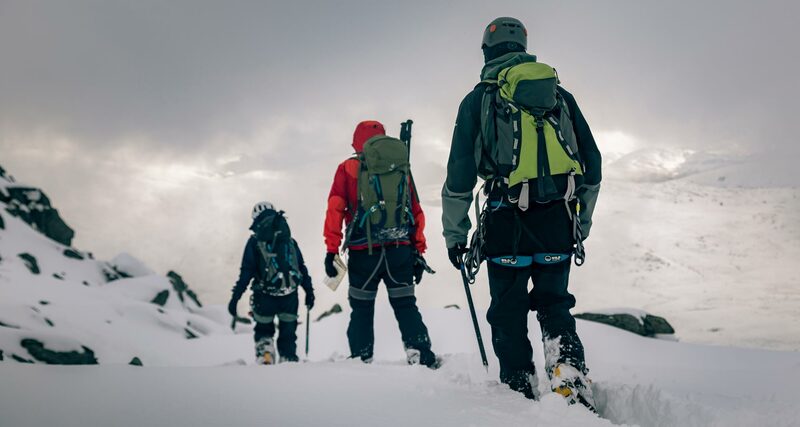 The unpredictable weather at this time of year calls for more time to take on the challenge, so this five-day attempt will even allow time for you, as a summer hillwalker who's new to the winter experience, to get some essential winter skills tuition along the way. The price also includes your accomodation at the end of these epic days, and hearty food to refuel back at Plas y Brenin. 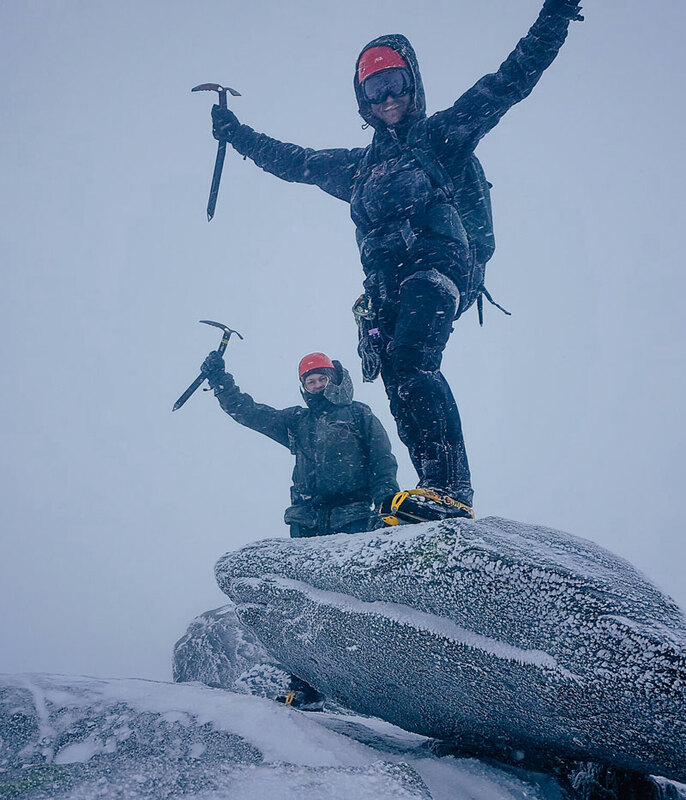 - You’ll take on a personal winter challenge and attempt to summit all fifteen of Snowdonia’s highest peaks. - You’ll take in incredible views as you take on a total of 14,000ft of elevation over 30 miles. 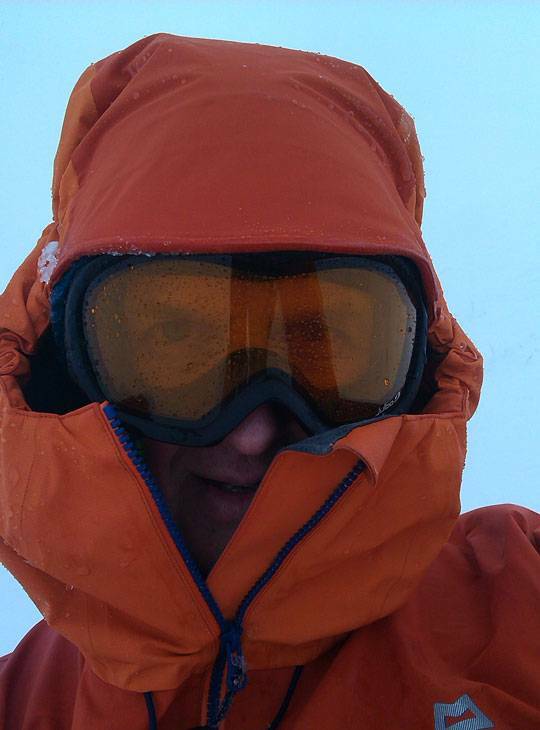 - You’ll gain winter mountaineering skills as you go, becoming more confident in your ability to stay safe in winter. A good level of summer hillwalking fitness, and enthusiasm to take on the challenge with gusto. You need to be a strong and fit hillwalker.